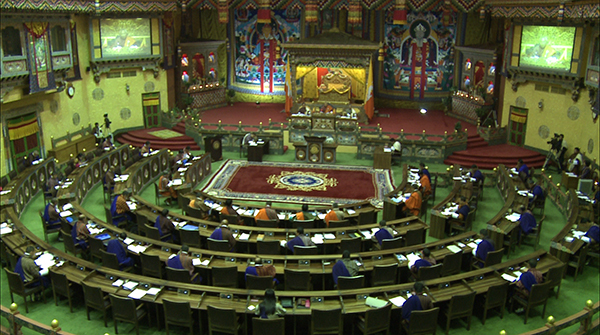 The National Assembly today, through a majority vote, passed the Audit Bill 2017, which seeks to repeal the Audit Act of Bhutan 2006. The house deliberated on the bill as per the recommendations of the National Council made during its 19th session. The Audit Bill 2017 aims to promote proper auditing and reporting without fear and prejudice. It will also help promote good governance and proper utilisation of public resources, and enhance accountability.